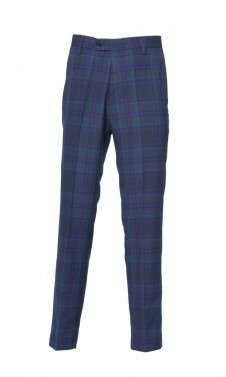 Made from Marton Mills high quality British Fabric poly-viscose these tartan trousers are not too heavy either.. Great for walking those 18 holes. 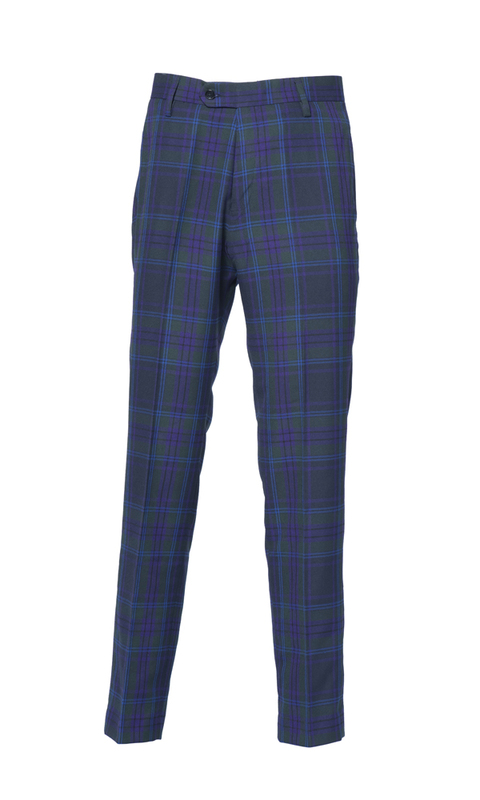 Add a spice of 'the home of golf' to your game today and put these great tartan trews in your basket. "ordered a pair of black watch tartan trousers. Arrived in 2 days. perfect fit. beautiful material."